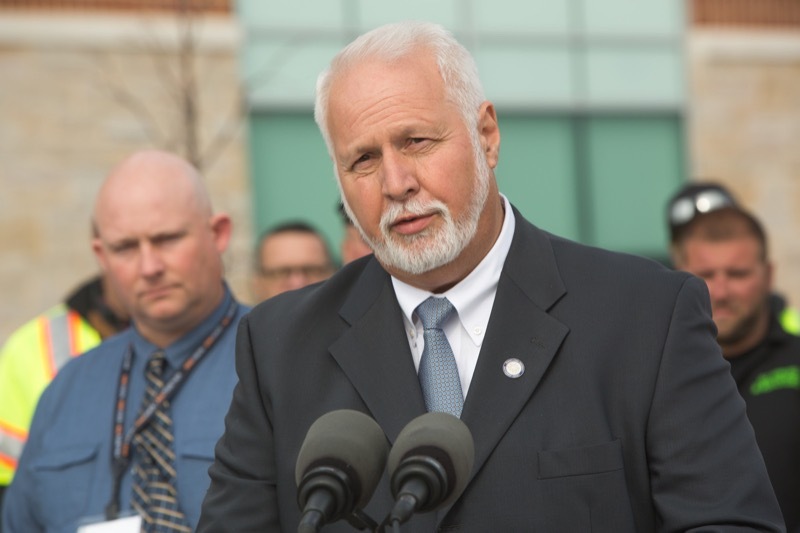 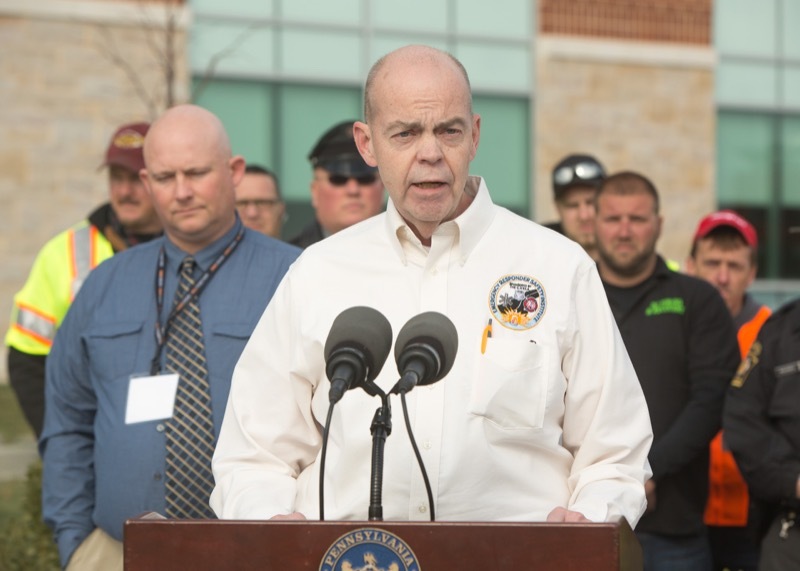 The men and women whose job it is to respond to roadway incidents throughout Pennsylvania are meeting in Harrisburg today to discuss ways to work together to improve how they prepare for and respond to roadway emergencies. 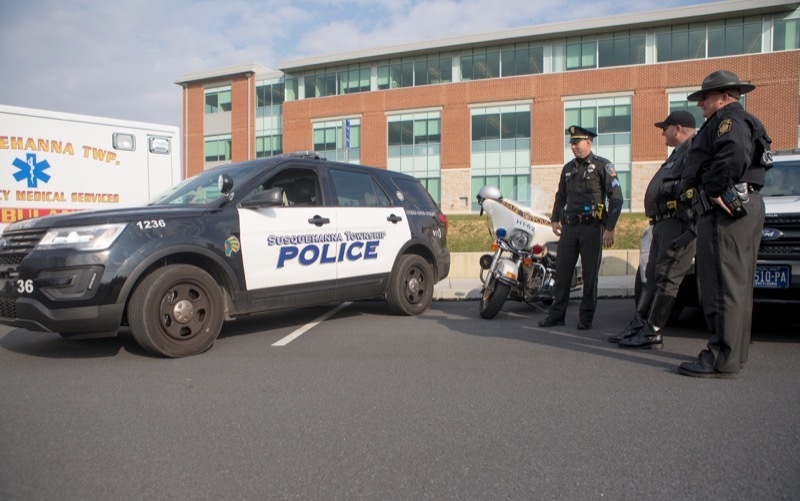 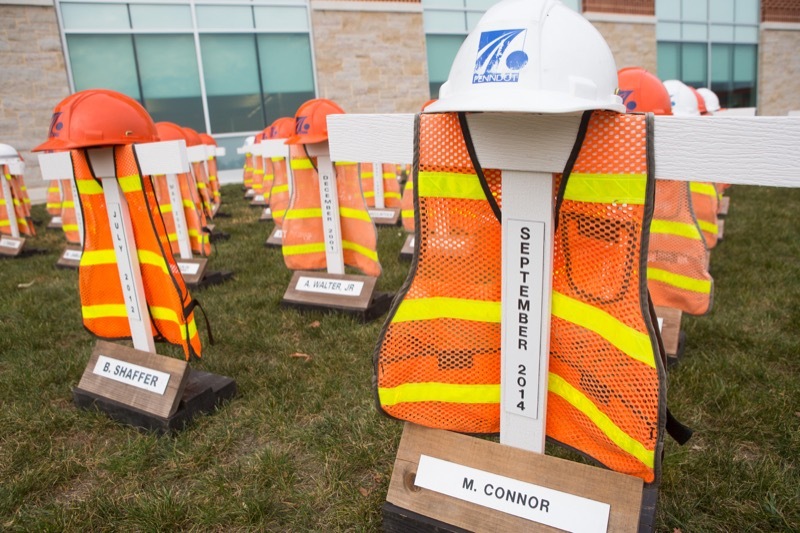 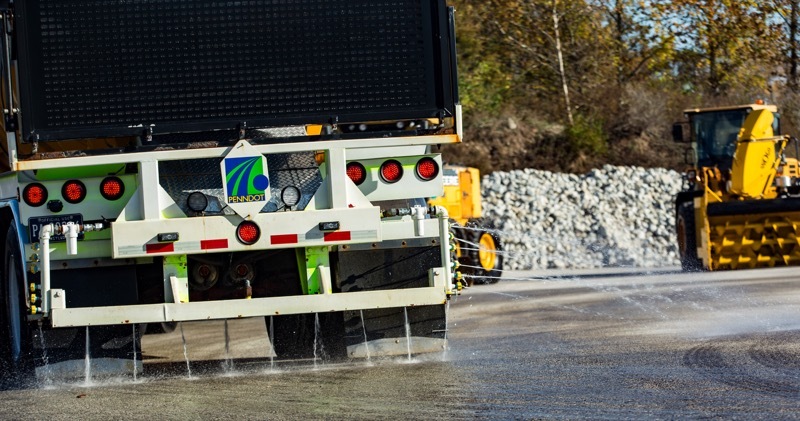 Their appeal to motorists across the Commonwealth: Show your appreciation by moving over or slowing down for stopped emergency and maintenance personnel and equipment. 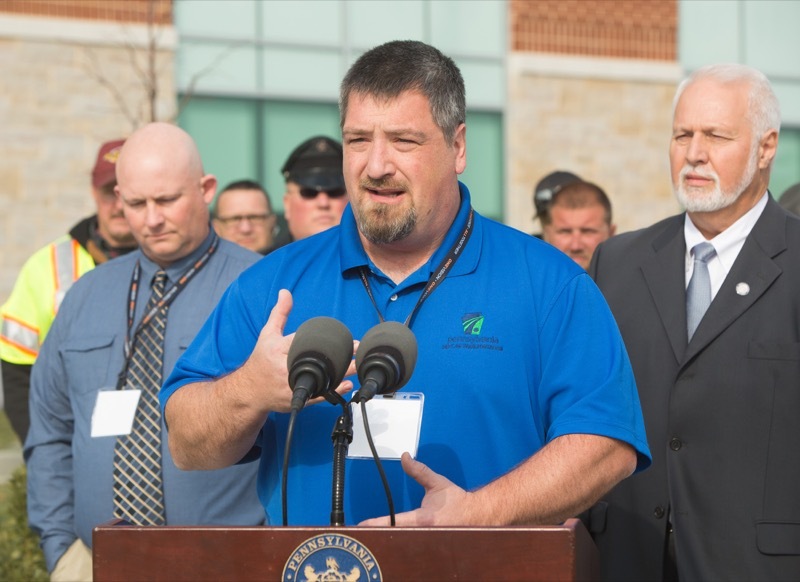 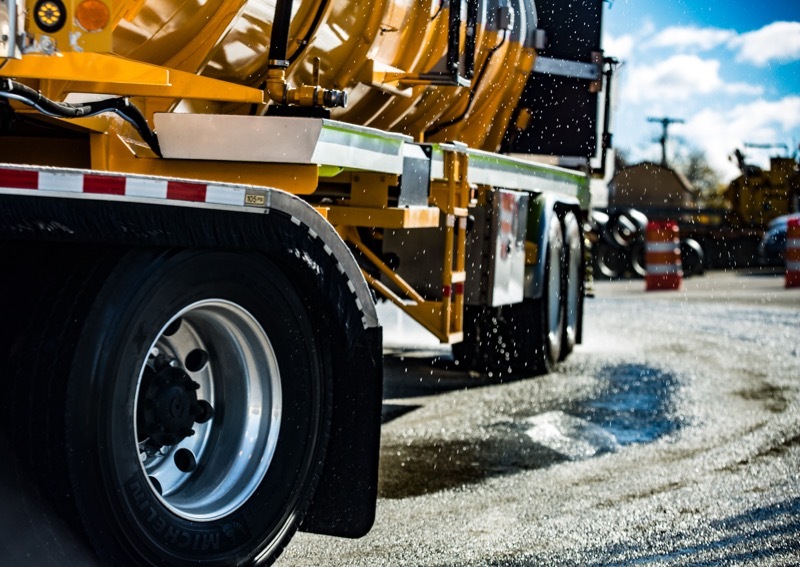 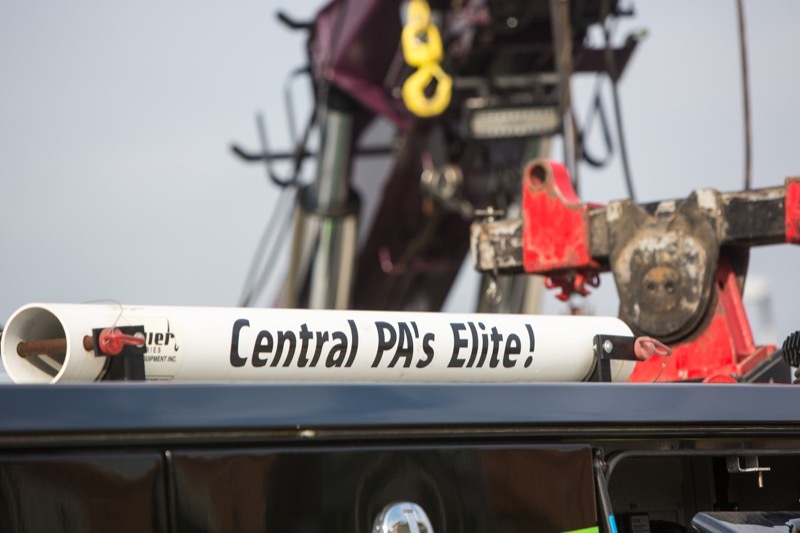 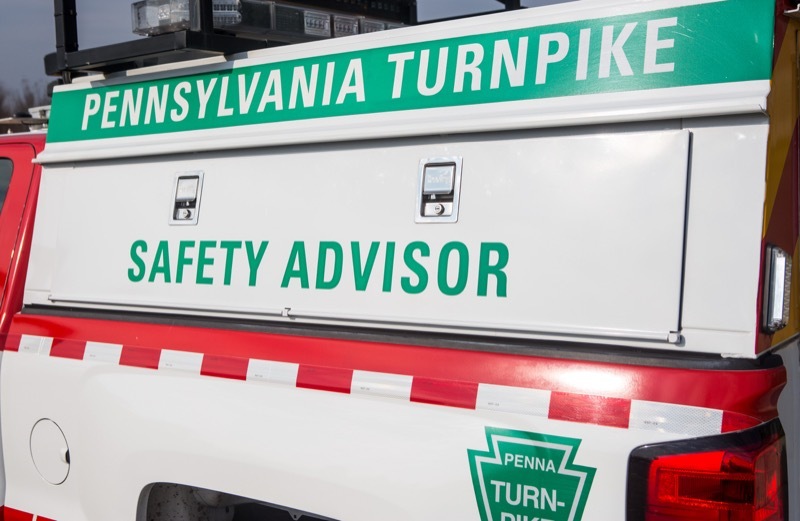 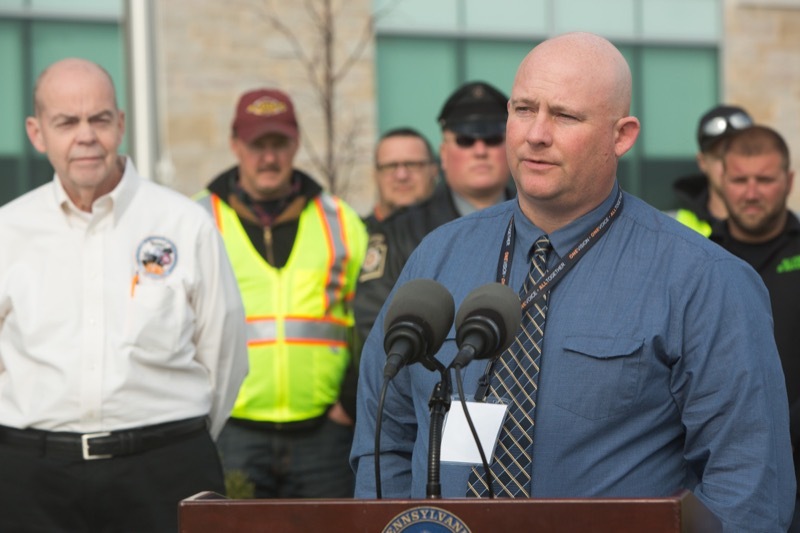 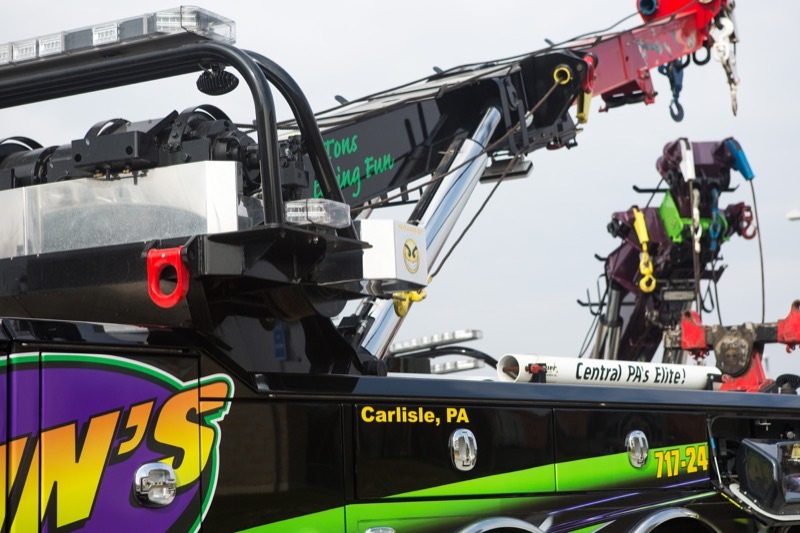 Incident Responders to PA Drivers: 'Steer Clear of Accident Scenes' First responders urge drivers to move over or slow down so they can do their jobs. 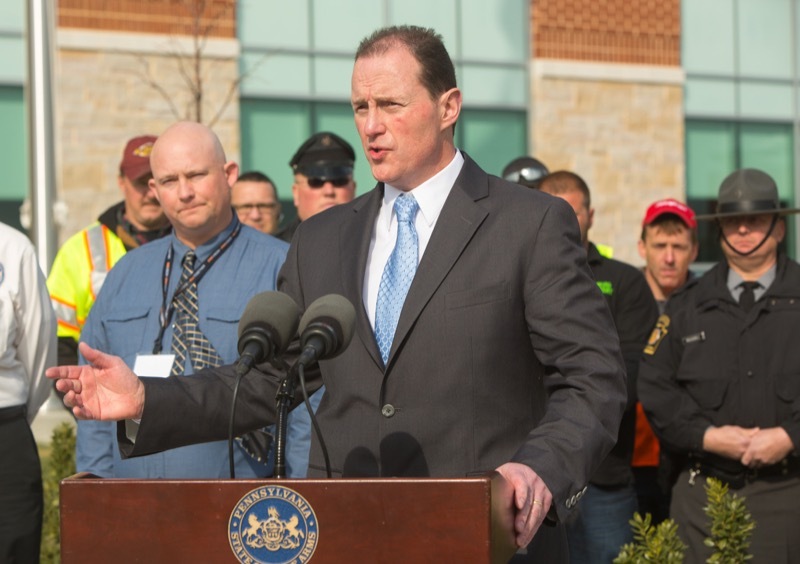 HARRISBURG, PA. (Nov. 16, 2016) - The men and women whose job it is to respond to roadway incidents throughout Pennsylvania are meeting in Harrisburg today to discuss ways to work together to improve how they prepare for and respond to roadway emergencies. 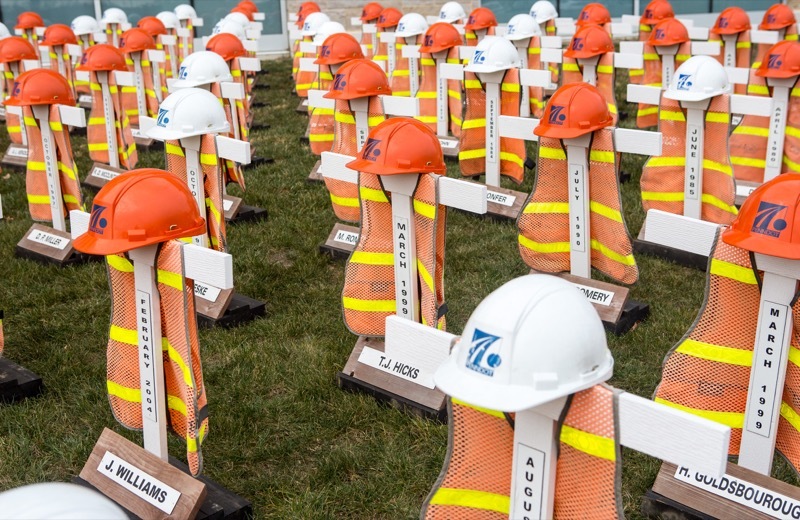 Their appeal to motorists across the Commonwealth: Show your appreciation by moving over or slowing down for stopped emergency and maintenance personnel and equipment. 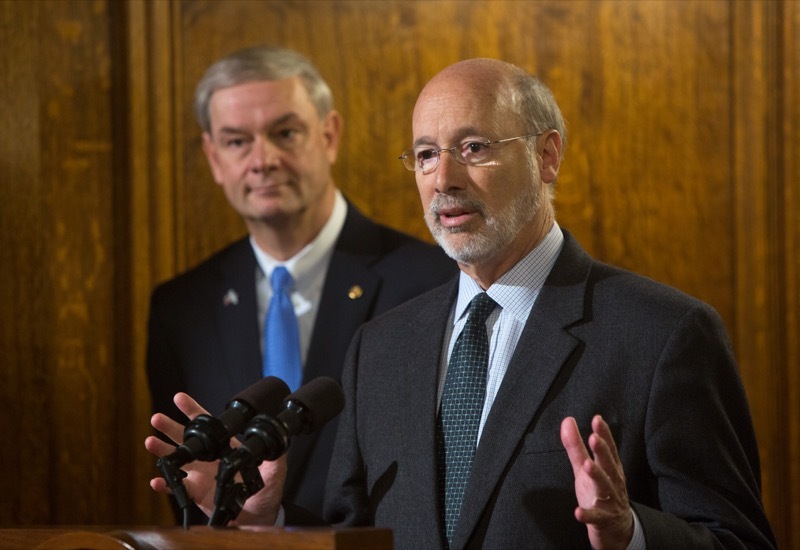 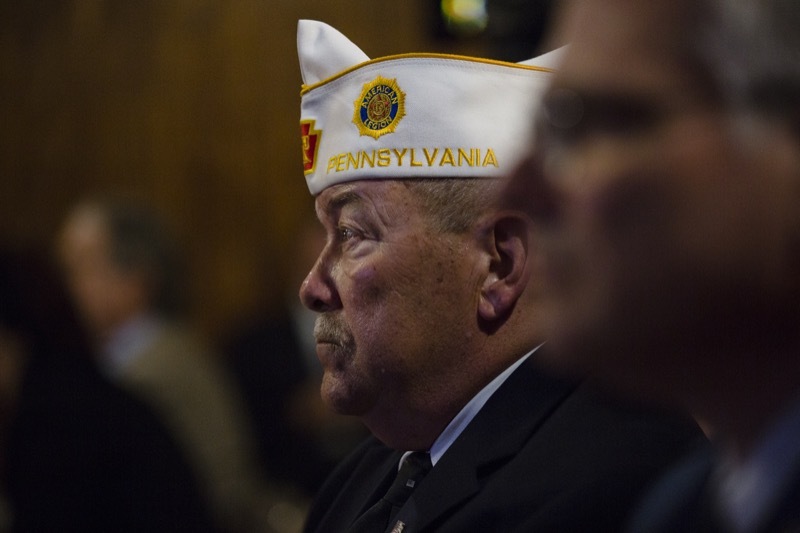 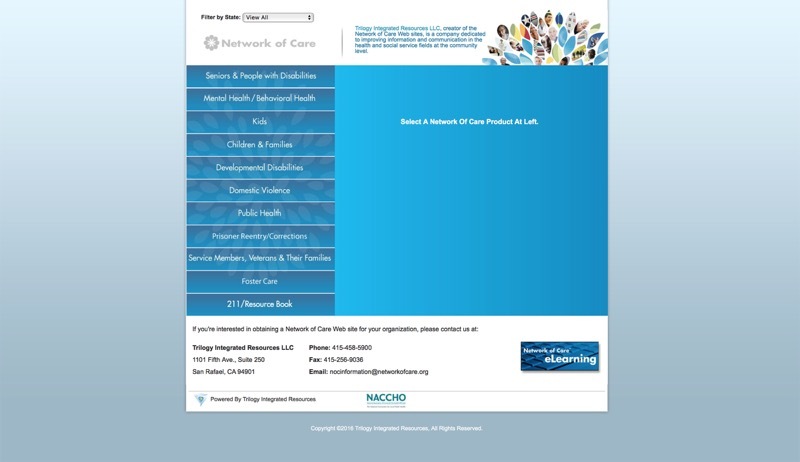 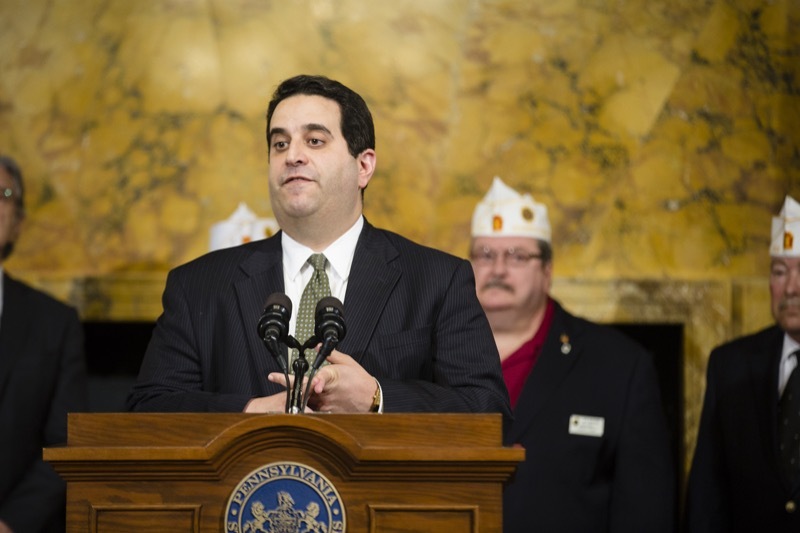 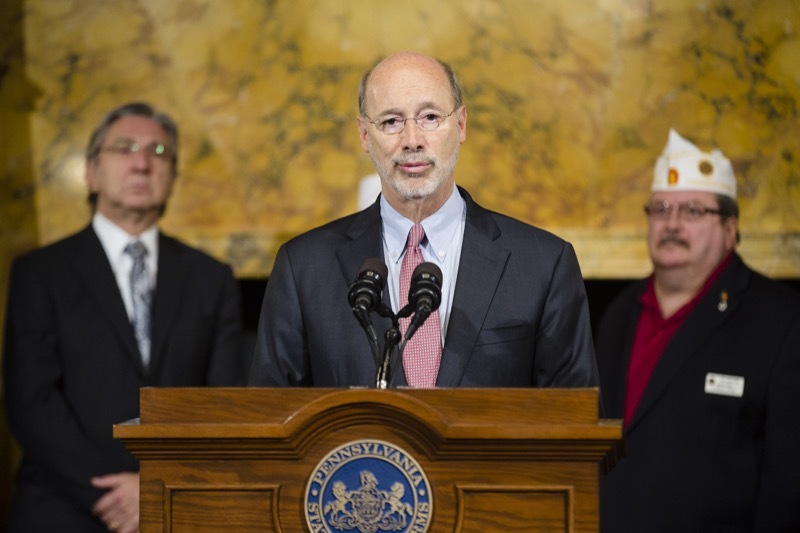 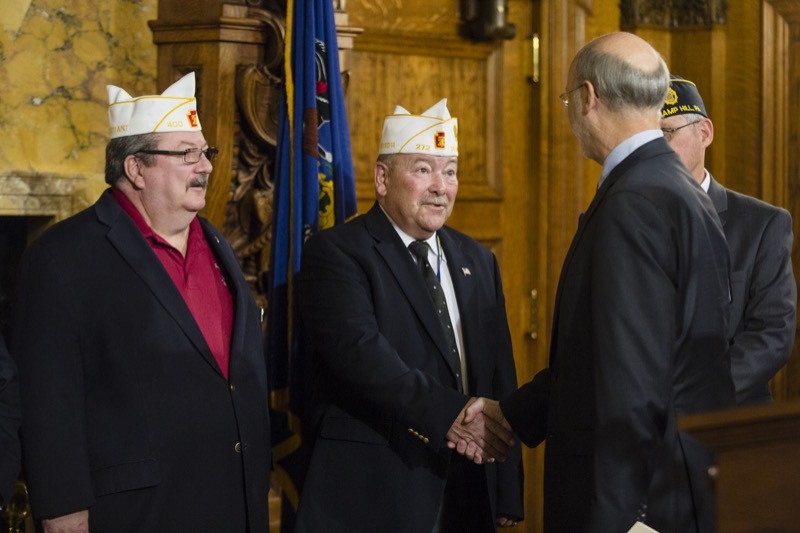 Governor Wolf Announces Pennsylvania Network of Care Service for Veterans on Thursday, November 9, 2016. 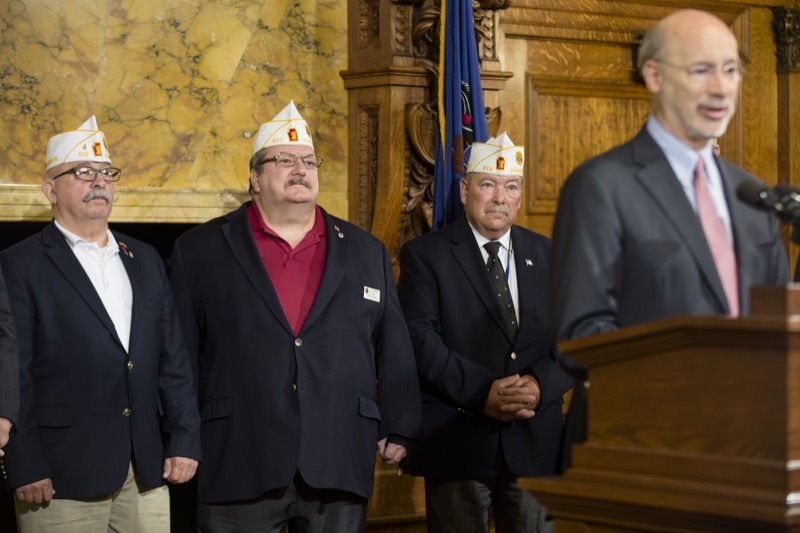 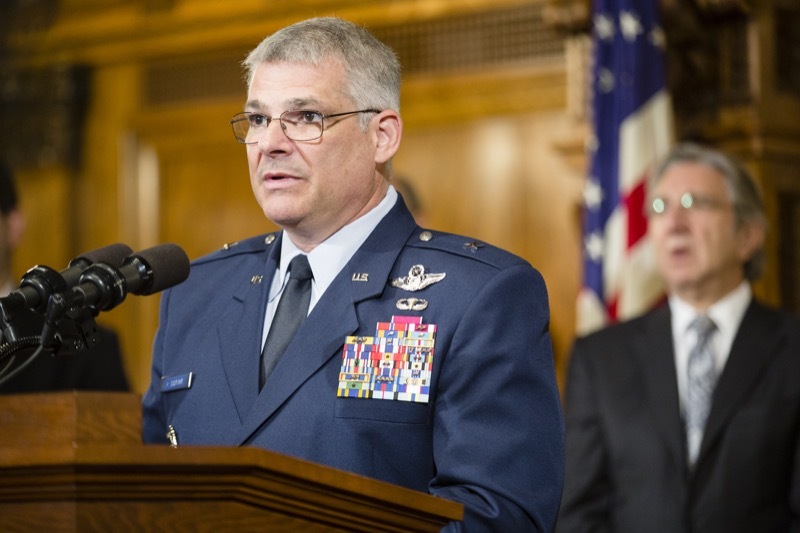 Harrisburg, PA - Governor Tom Wolf today joined Adjutant General Anthony Carrelli and Secretary of Human Services Secretary Ted Dallas to announce the launch of the Network of Care site for veterans, military members and their families, which seeks to centralize services and benefits available to them. 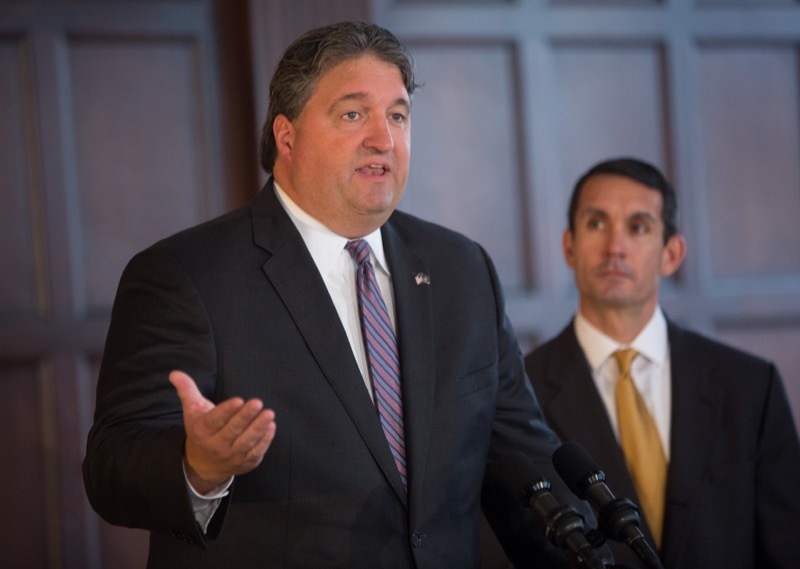 Secretary Cortes comments on this evenings election process throughout the Commonwealth. 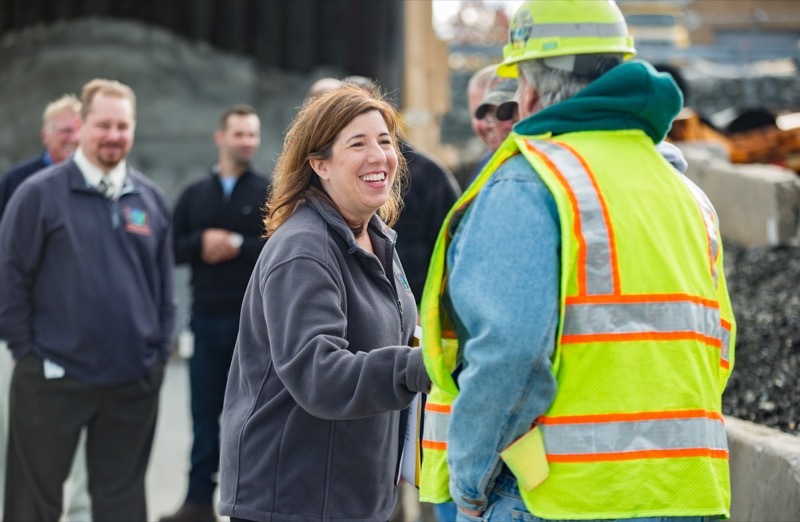 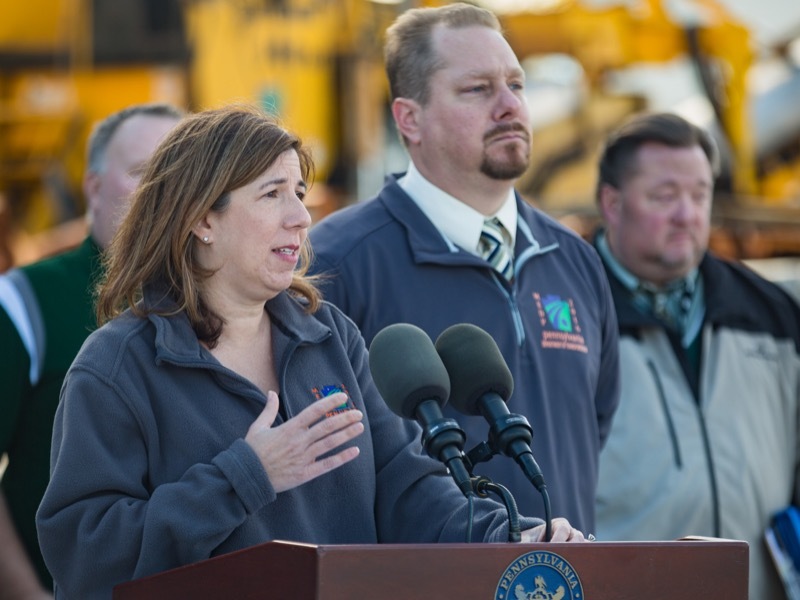 With snow already visiting some areas of Pennsylvania, PennDOT Secretary Leslie S. Richards today outlined the agency's plans for winter services and encouraged drivers to be prepared as well. 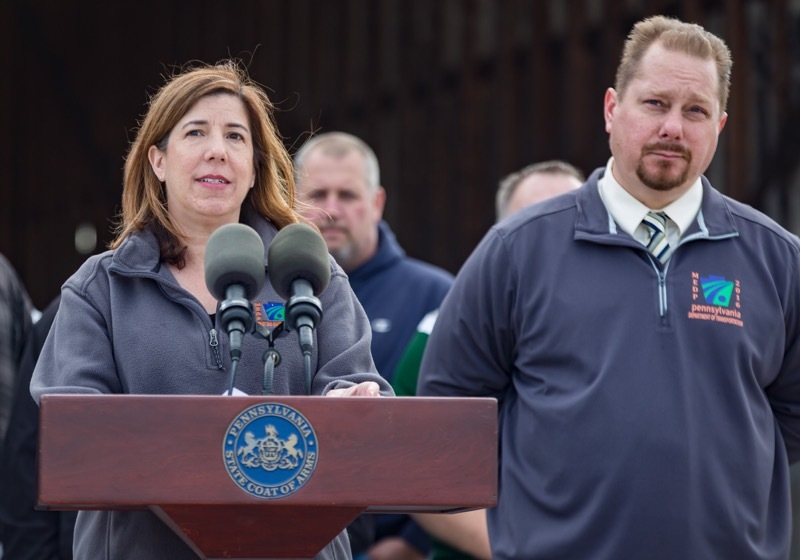 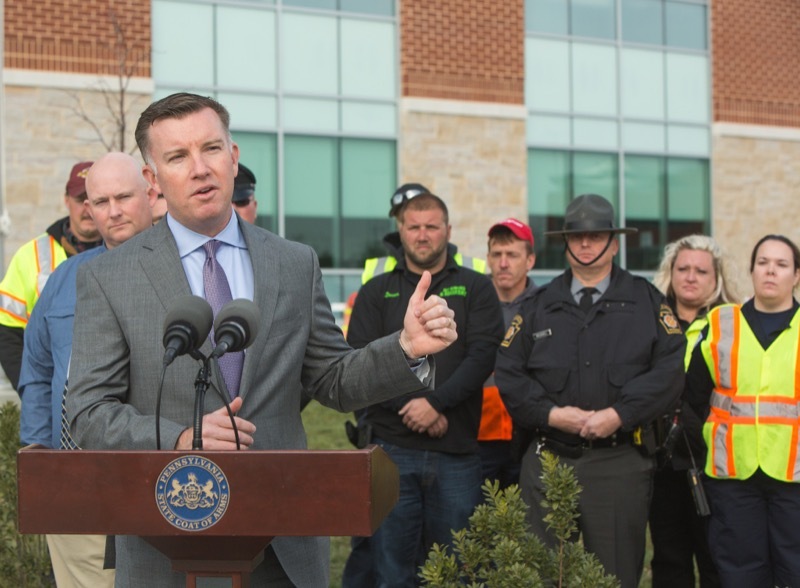 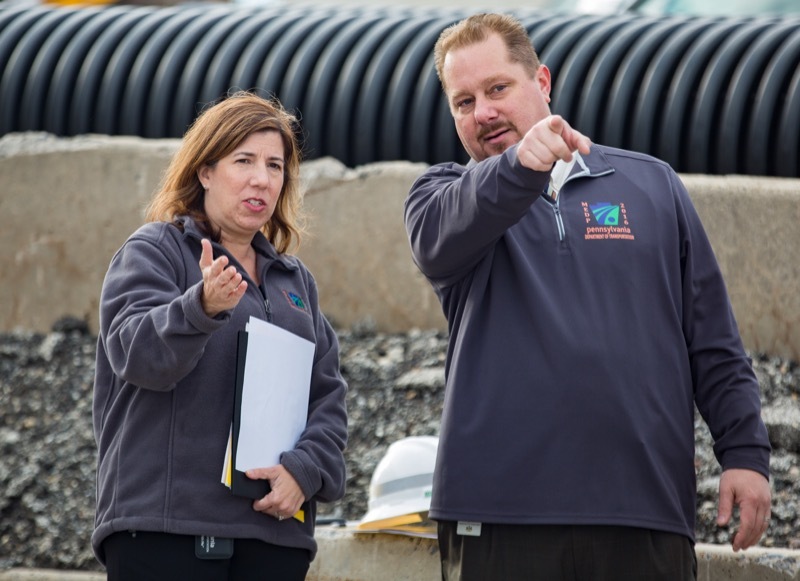 Norristown, PA - With snow already visiting some areas of Pennsylvania, PennDOT Secretary Leslie S. Richards today outlined the agency's plans for winter services and encouraged drivers to be prepared as well. 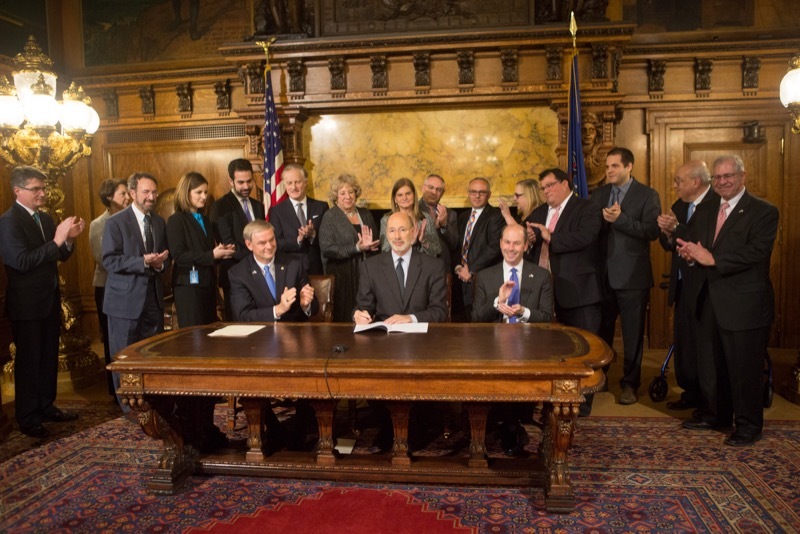 Governor Tom Wolf today made ride-sharing legal across the entire commonwealth by signing Senate Bill 984, which would enable services like Lyft and Uber to operate. 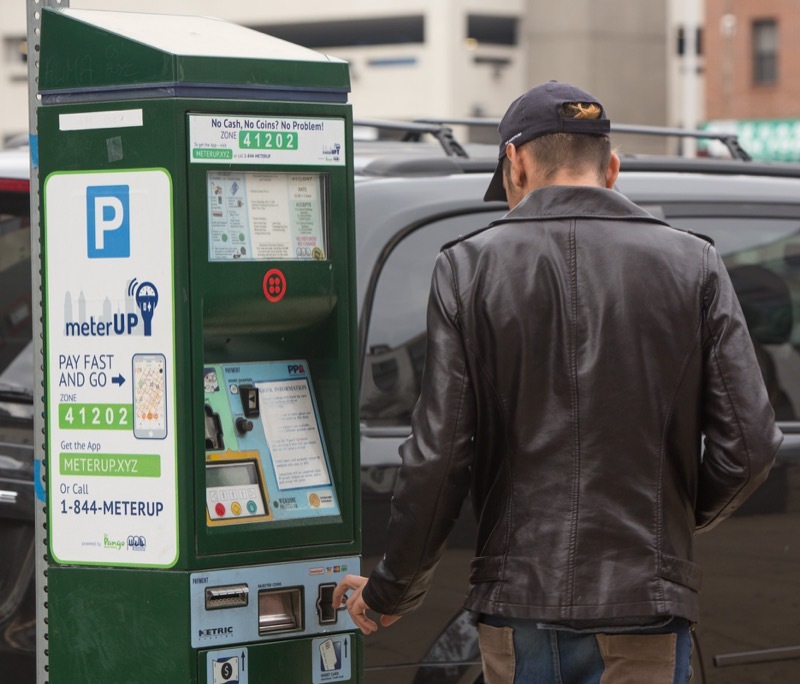 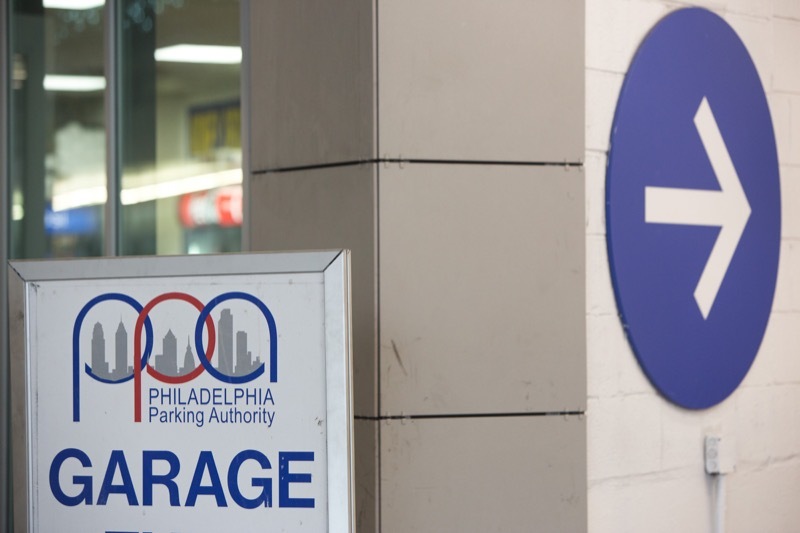 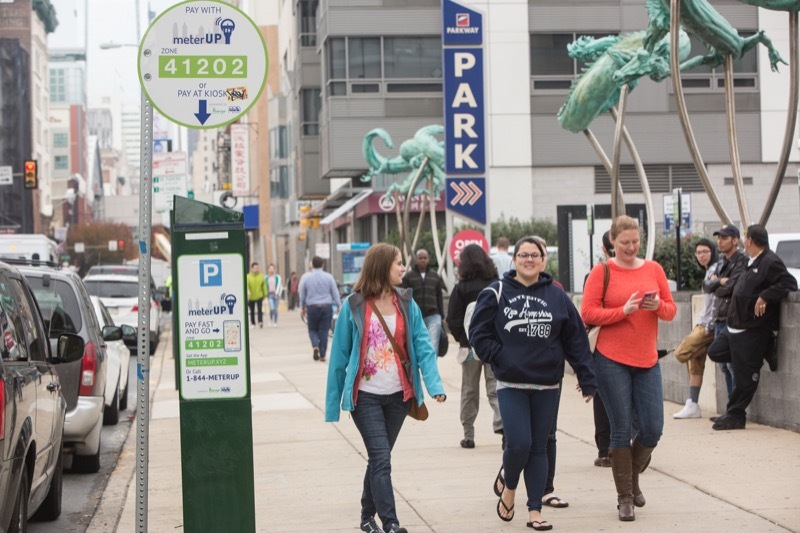 In Philadelphia, where temporary legislative authority had expired and ride-sharing had been barred until today, the bill also allows for two-thirds of revenues received from ride-sharing will go to the school district. 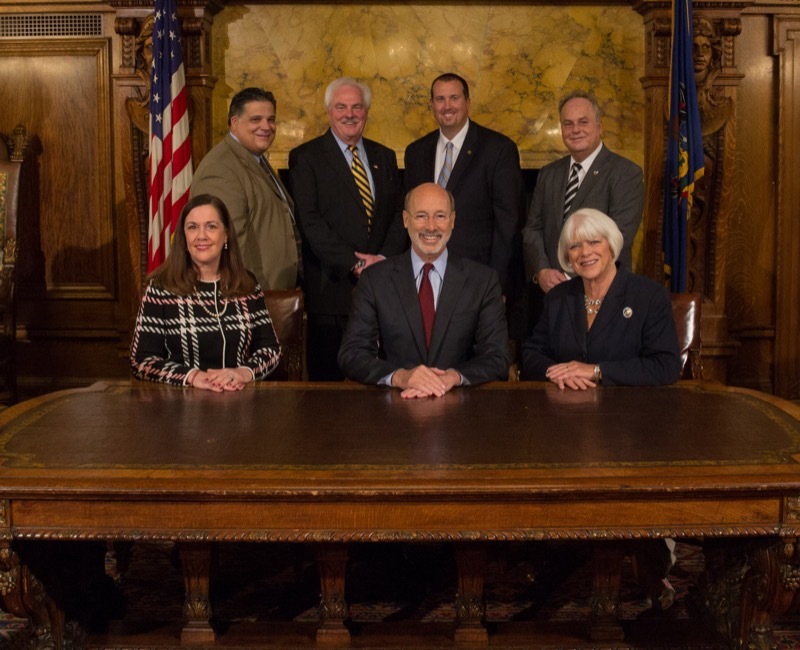 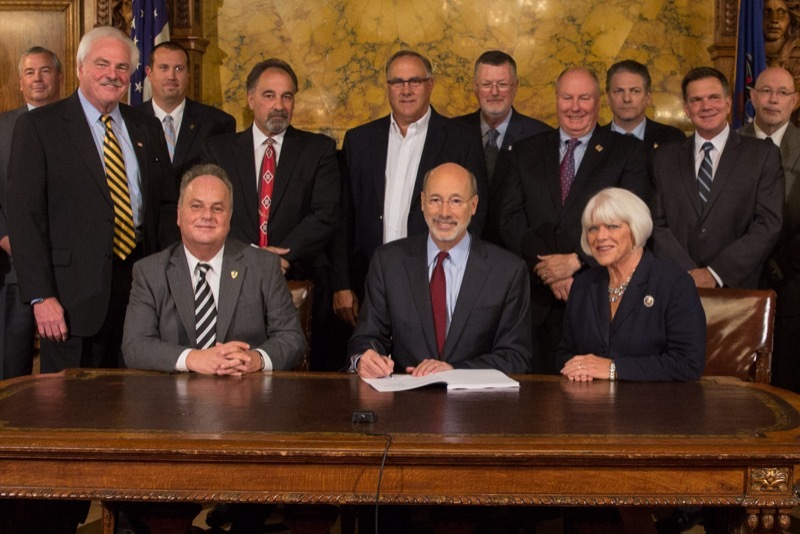 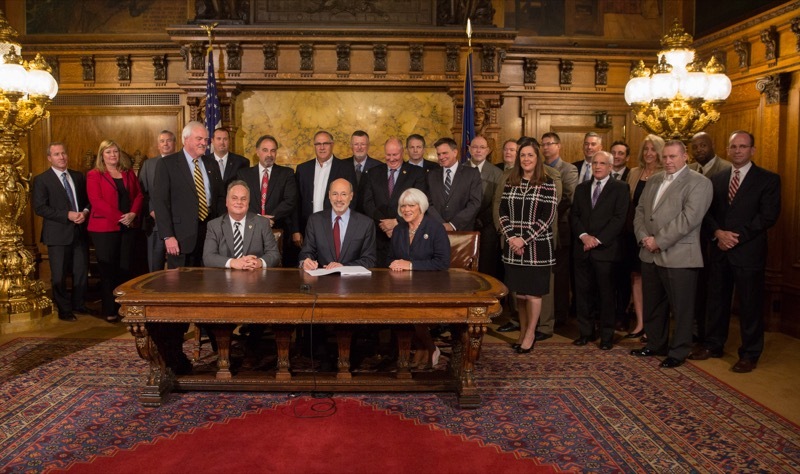 Today, Governor Tom Wolf signed HB 2107, sponsored by Representative Matt Baker, which prohibits the commonwealth from contracting with any company or organization that engages in an economic boycott against Israel. 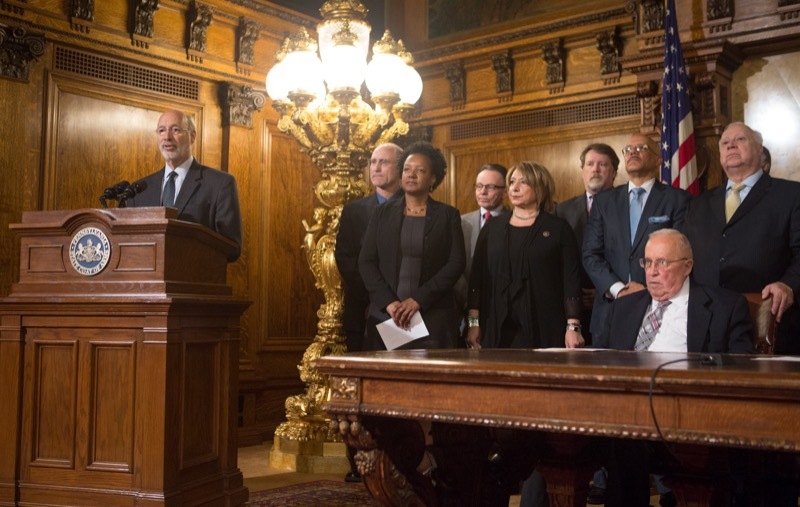 The movement to engage in these kinds of boycotts, called Boycott, Divestment, and Sanctions, or BSD, has actively encouraged boycotts in place of peace talks to settle the Israeli-Palestinian conflict. 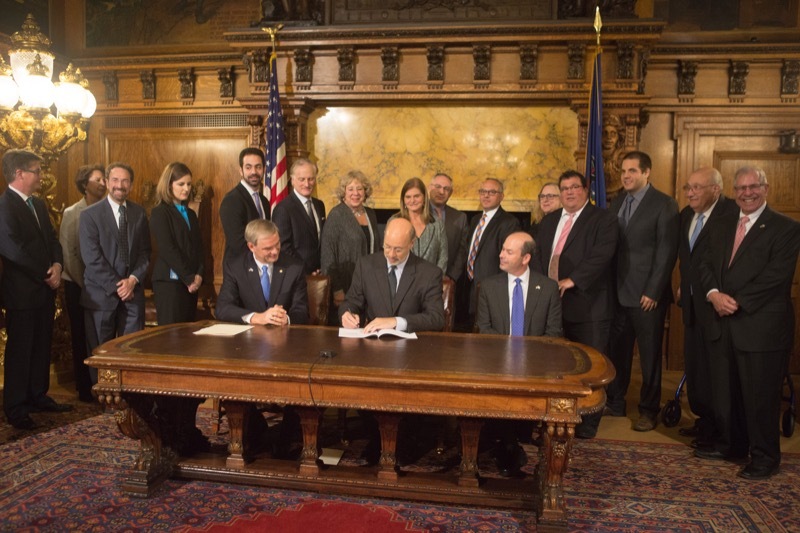 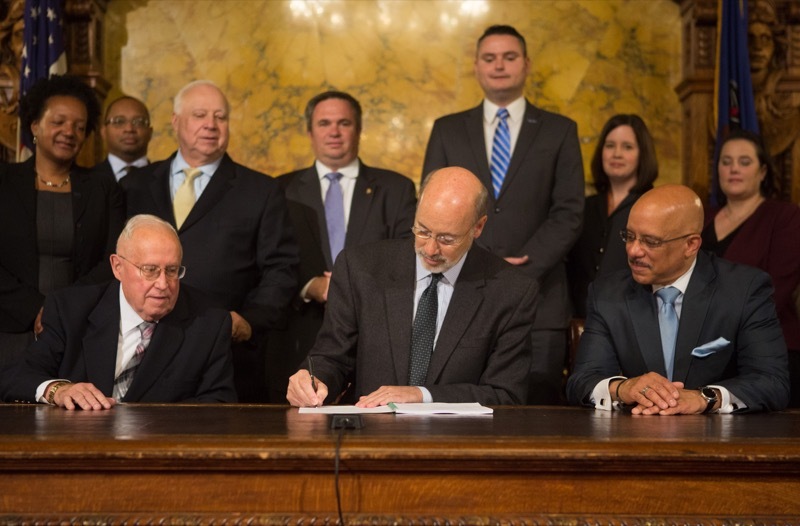 Governor Tom Wolf signed HB 2107, sponsored by Representative Matt Baker, which prohibits the commonwealth from contracting with any company or organization that engages in an economic boycott against Israel. 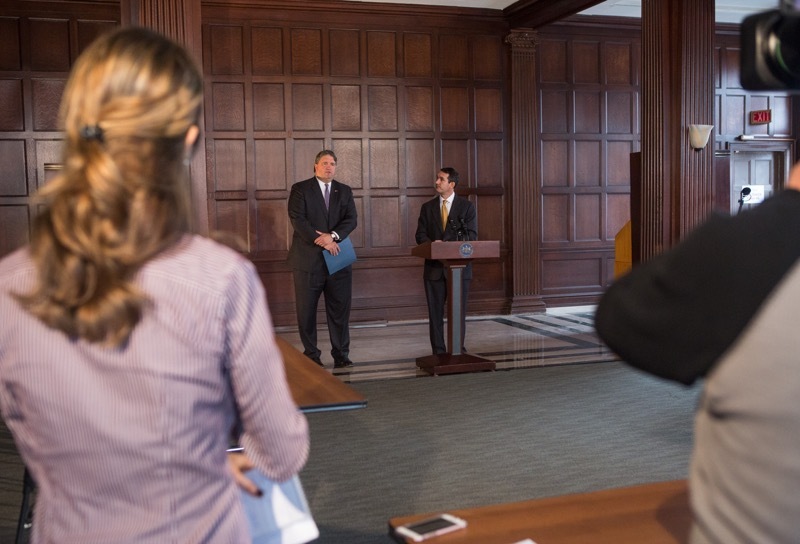 The movement to engage in these kinds of boycotts, called Boycott, Divestment, and Sanctions, or BSD, has actively encouraged boycotts in place of peace talks to settle the Israeli-Palestinian conflict. 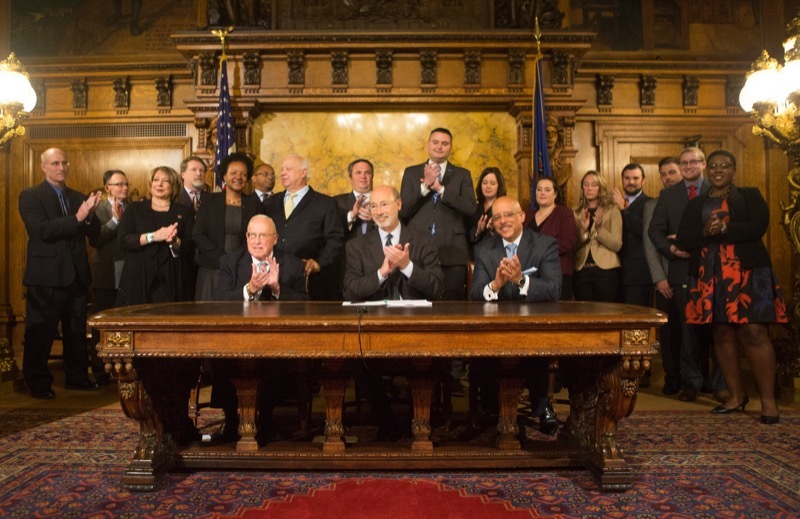 Today, Governor Tom Wolf signed HB 319 into law which will finally provide nearly 44,000 additional people with insurance in the event they lose their job or cannot find work. 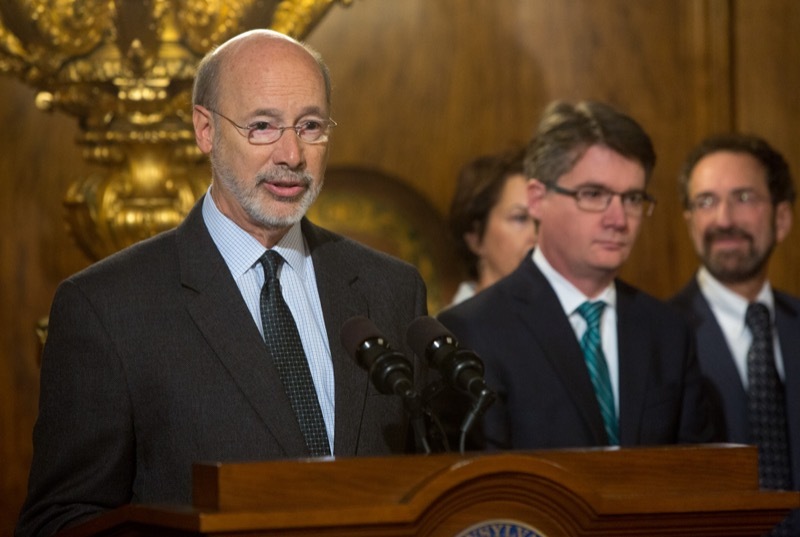 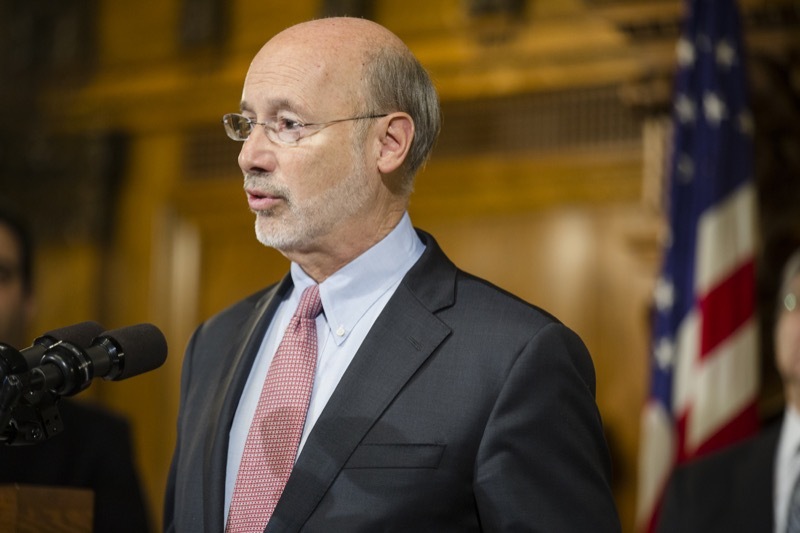 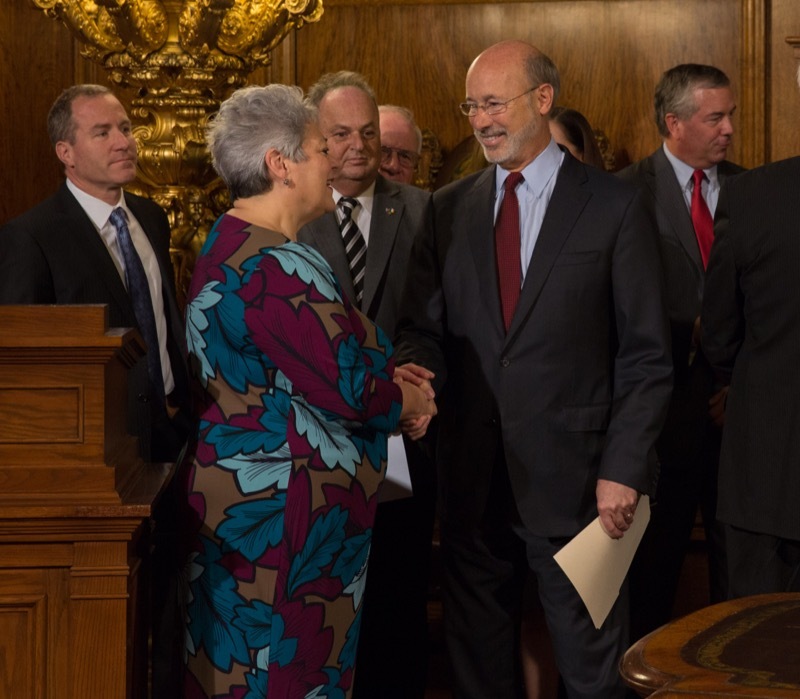 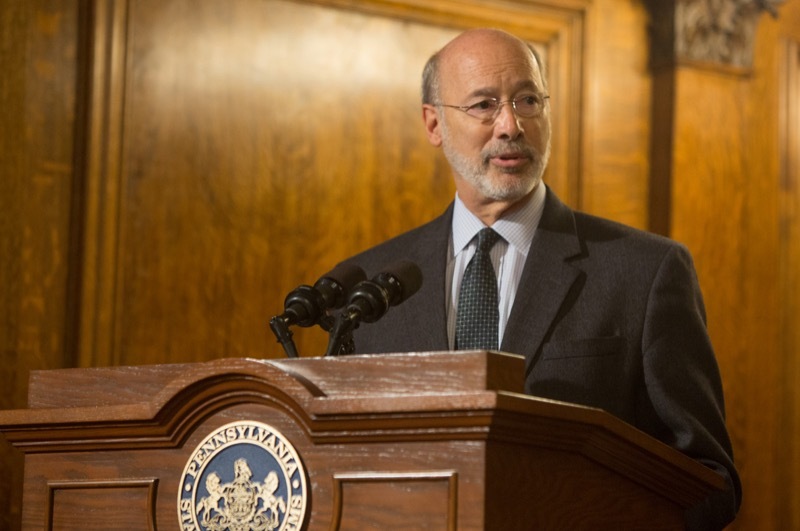 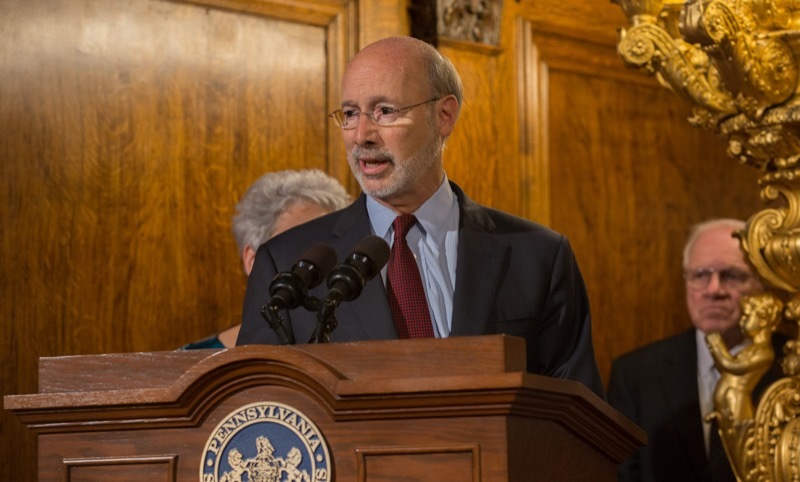 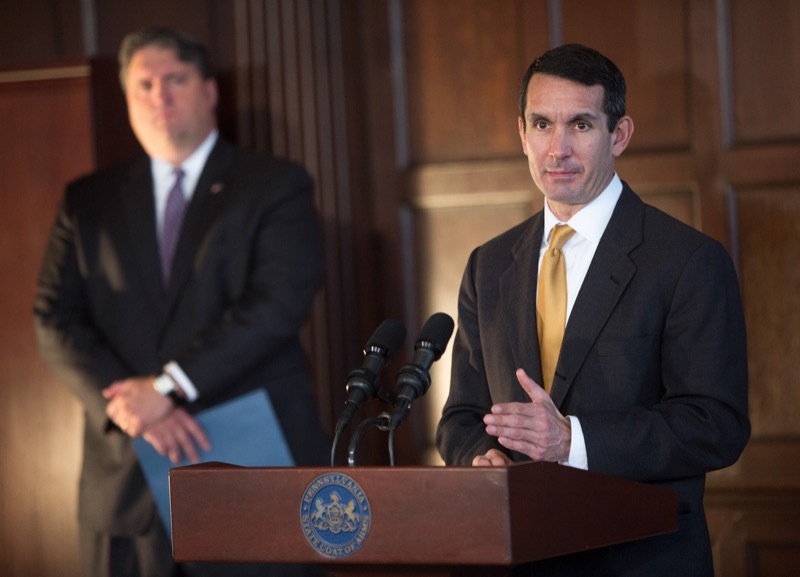 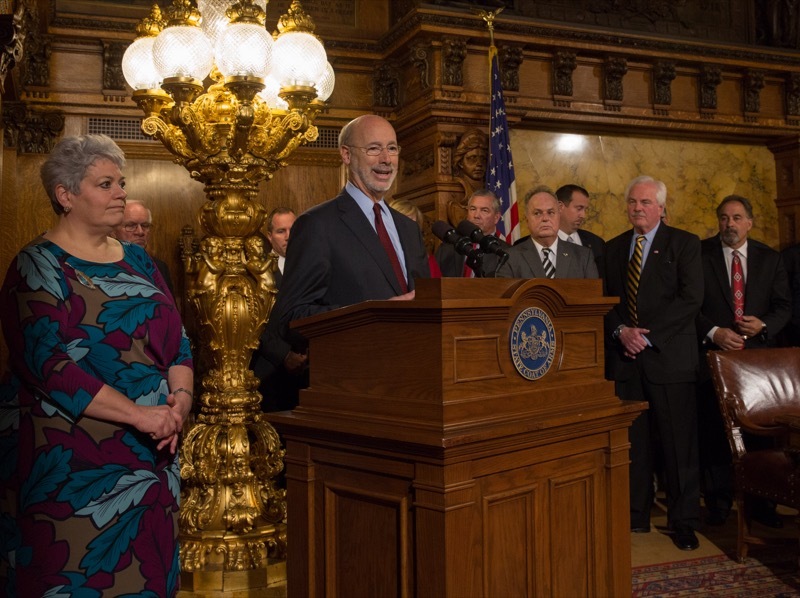 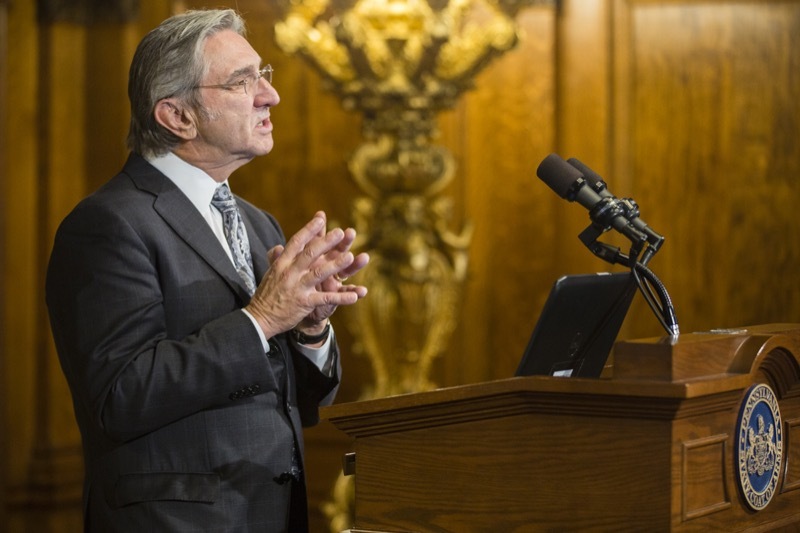 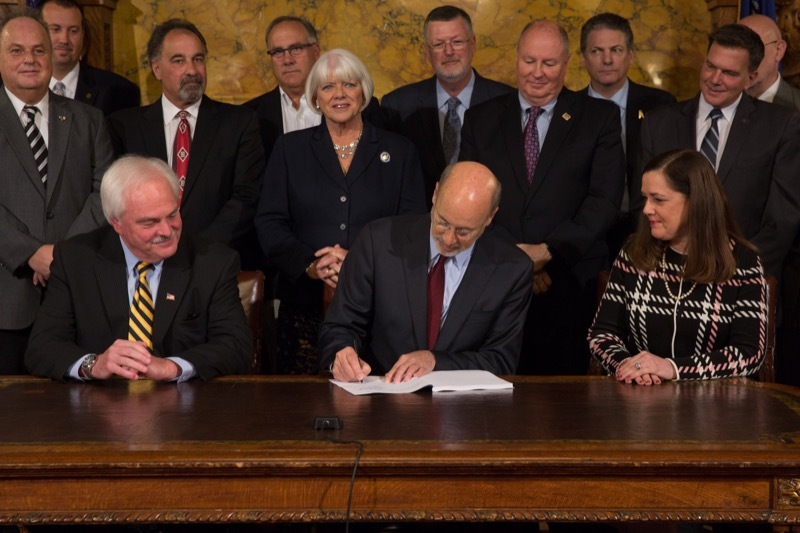 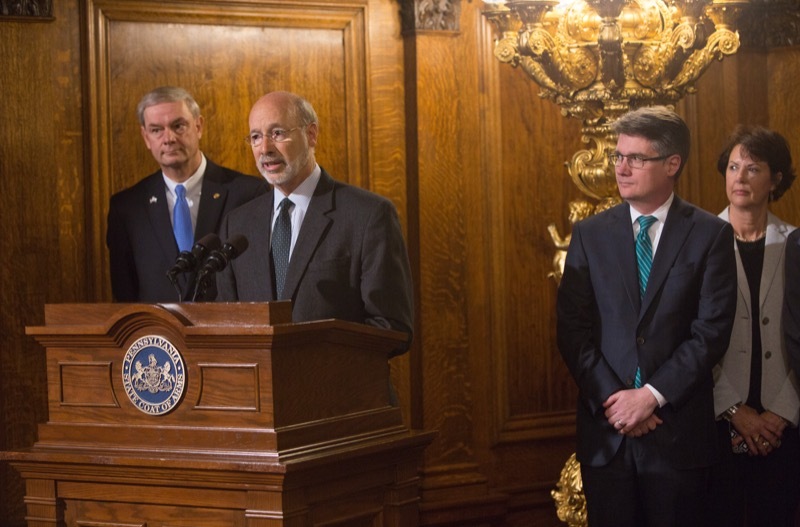 Governor Tom Wolf signed HB 319 into law which will finally provide nearly 44,000 additional people with insurance in the event they lose their job or cannot find work.